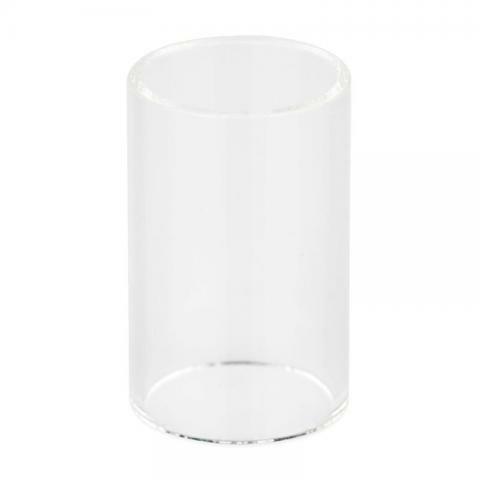 Kangertech TOPTANK EVOD Pyrex Glass Tube is designed for TOPTANK EVOD. With it, you can replace a broken tube easily. Get it as a spare part. This pyrex glass tube is designed for Kangertech TOPTANK EVOD Atomizer. • It is for Kangertech TOPTANK EVOD Atomizer. Kangertech Toptank EVOD Glass Tube is a 1.7ml capacity tube made of Pyrex Glass Tube is designed for TOPTANK EVOD. With it, you can replace a broken tube easily. Order went to Tomsk more than a month, one box was jammed, but all three windows arrived safely. Generally satisfied with the order.